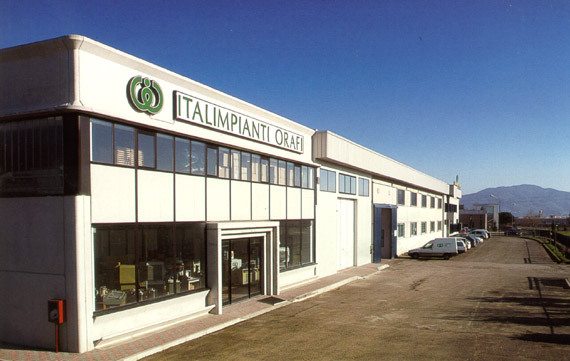 Italimpianti Orafi has been designing and manufacturing machines for the precious metals industry for over 40 years. 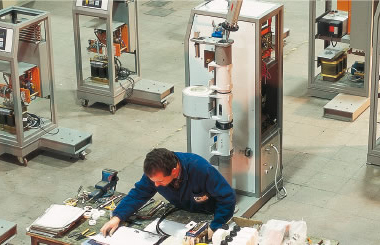 Their qualified and professional staffs of technicians monitor and control all the phases of the productive cycle, from design to production, test runs and after-sales assistance. Thanks to this constant effort, Italimpianti Orafi Spa has become synonym of reliability worldwide. Product starts at the design stage. Our company has invested heavily into creating a versatile and efficient technical office, dedicated to mechanic, electronic and chemical design and backed by a highly qualified staff of technicians. The commercial policy of Italimpianti Orafi is to constantly encourage direct contacts between clients and producer. Thanks to a network of agents spread throughout the world market, Italimpianti Orafi assists its clients quickly and efficiently, making technical assistance one of its strong points.